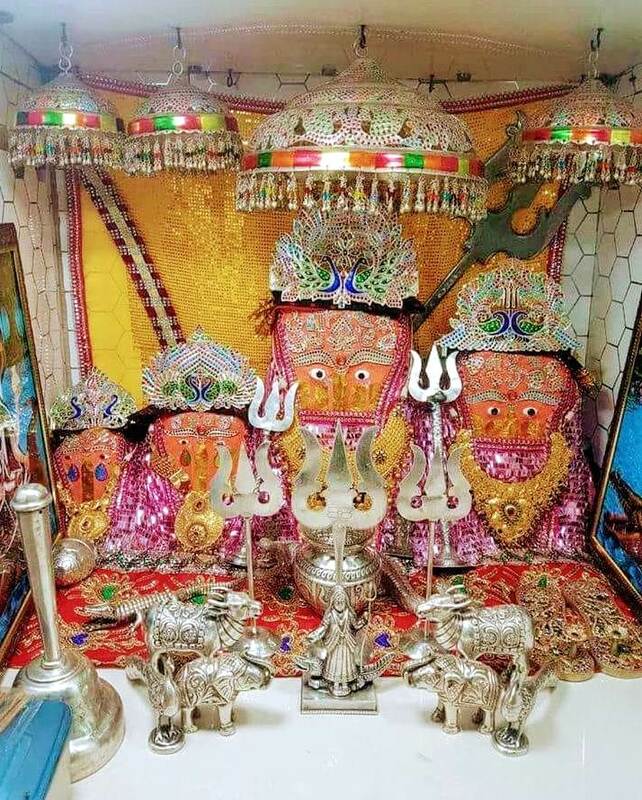 Jadeshwar Mahadev Mandir located in near Wankaner City of Vadsar Lake in the jadeshwar village of Rajkot district of Gujarat, India. Stand tall mountain greenery in picturesque surroundings between Wankaner to vadasara Lake. The lake is a short further historical of jadeswar Mahadev. The spontaneous emergence of Mahadev ancient history and is very juicy. The history begins when the existing avatars Nava nagar jamar valathi. 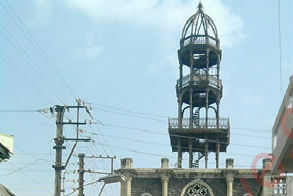 Wankaner taluka of Rajkot district matel think khodiyar maa famous temple in the village. 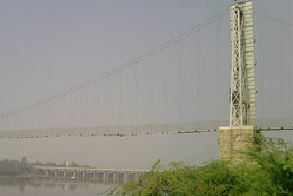 This is approximately 17 km from Wankaner city. Mataji temple is situated on a high rock. Here is the goddess of the old station, there are four statues. Patient lays deep water in the river in front of the temple is Mateliya known as the land. Mataji sleep and Prasad are held here, the fact of mind the Maa khodiyar sight of devotees. You can reach Tirth Dham via ST and private vehicles into the everywhere of Gujarat. Wankaner until the train comes. This is a beautiful place to stay and lodging arrangements.